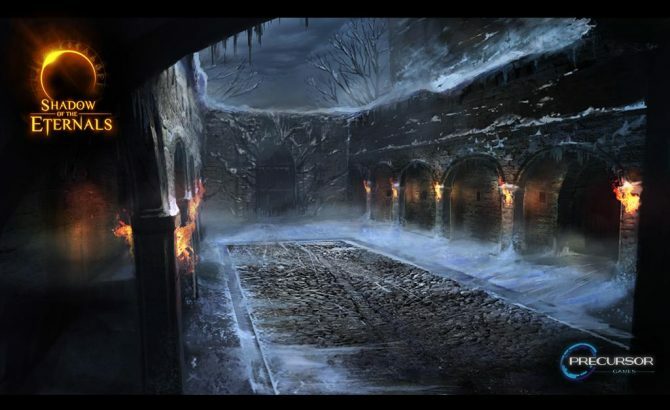 Precursor Games has released a crowdfunding campaign video on their official website for Shadow of the Eternals, a spiritual successor to the cult hit Eternal Darkness: Sanity's Requiem, which came out for the Gamecube back in 2002. 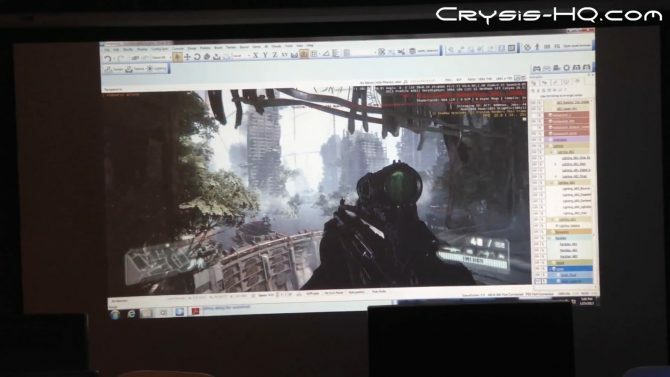 At the recent Game Developer Conference, Crytek got to show off the CryEngine 3 with a LIcensee Showcase Trailer, which features a variety of games in development using the CryEngine 3. 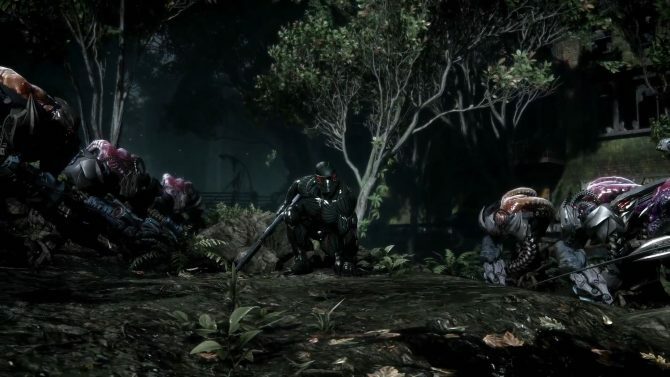 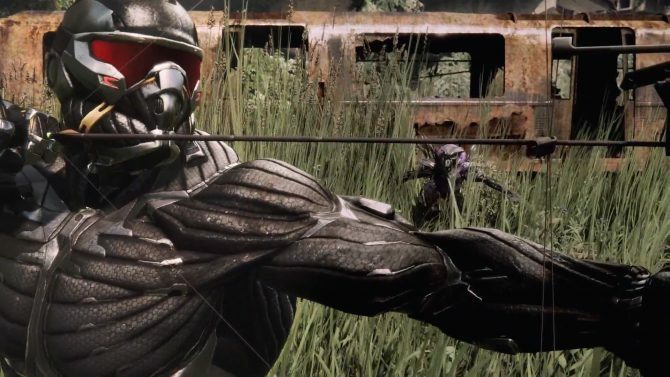 The latest episode of Crytek's '7 Wonders of Crysis 3' series, directed by Albert Huges, continues with another rampage from Prophet, made possible by his seemingly omnipotent Nanosuit. 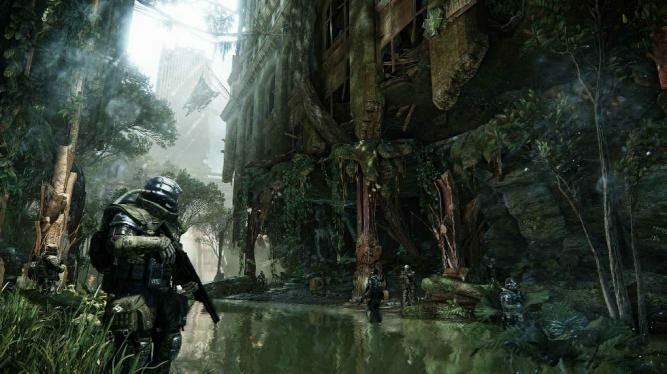 If you're curious about the technological advancements Crytek has made with CryEngine 3 and how they're affecting its newest shooter, Crysis 3, this presentation may be of interest to you. 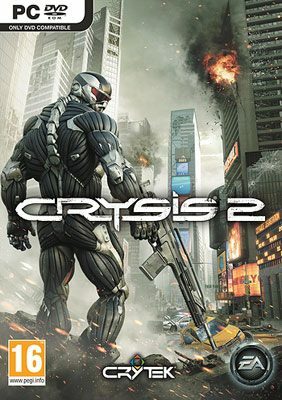 Enjoy another action-packed installment of 'The 7 Wonders of Crysis', the promotional series for Crytek's flagship shooter, Crysis 3. 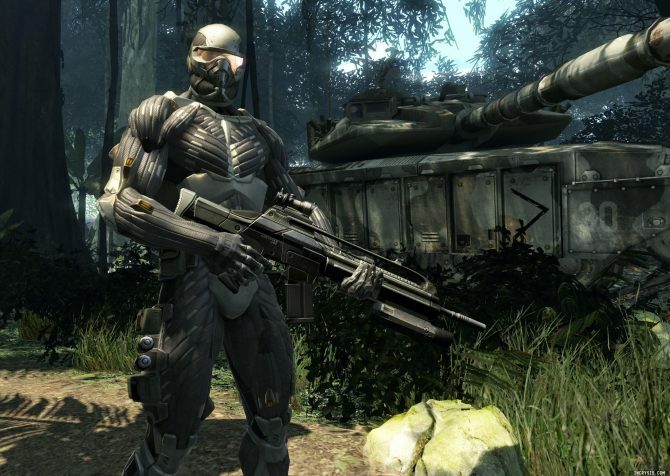 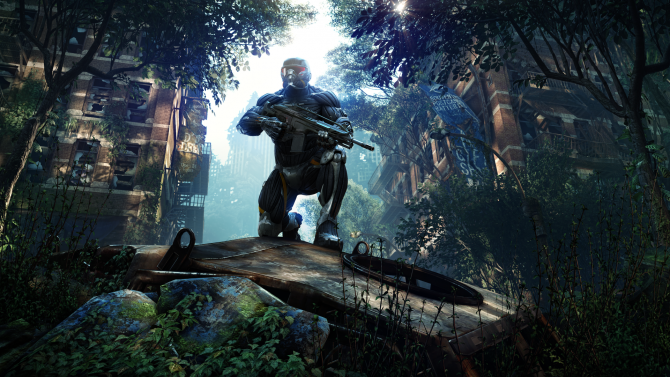 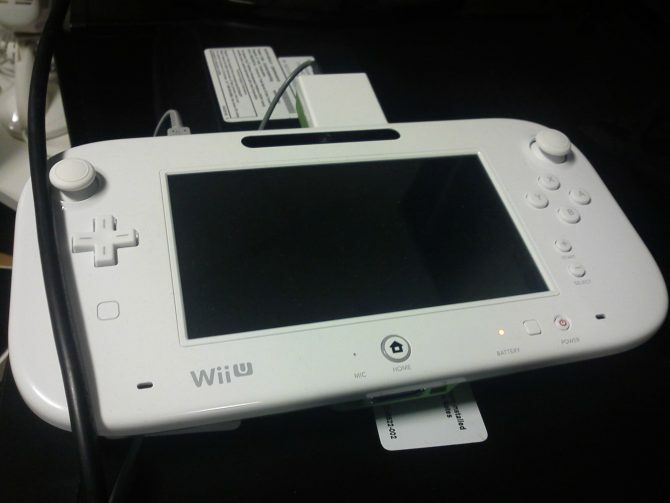 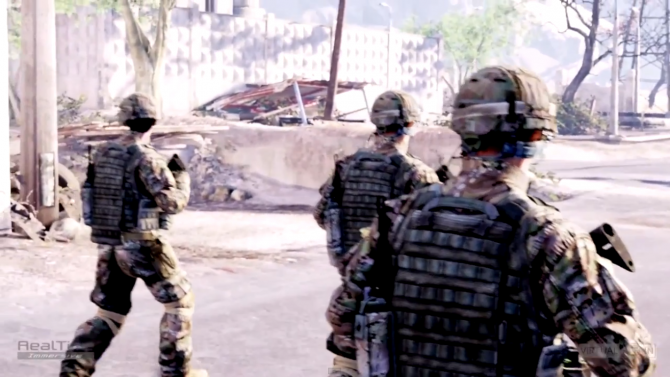 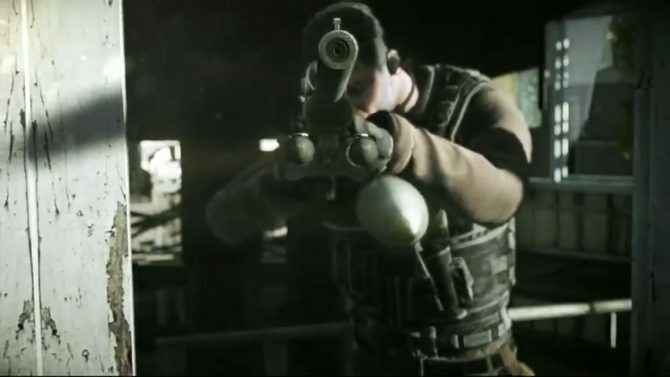 Last week marked the official release of the all too impressive CryENGINE 3. 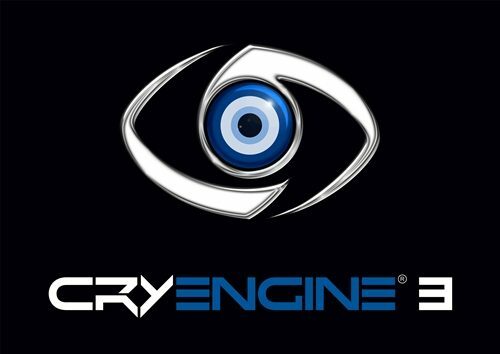 It already seems that CryTek's new engine has piqued the interest of Changyou.com, who is a renown developer in the Chinese MMORPG market.